Teaching Project Management module to undergraduate students is important and has been globally considered in multiple academic disciplines by many higher institutions. Students in undergraduate level encounter difficulty in understanding the topic of project management since there have no prior knowledge before the course. This paper aimed to determine the effectiveness of flipped teaching and active learning in Project Management module for undergraduate students in Civil Engineering. However, the paper discussed the effective practices in teaching and learning project management and their impacts into students’ learning experience, and assessments development and marking. The Padlet and SurveyMonkey e-tools were used to collect students’ feedback on the instructor practice; either by tagging comments or filling questionnaire. 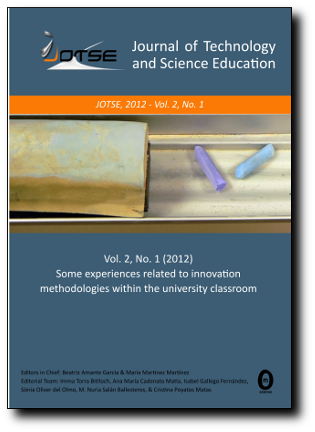 The results indicated that the use of multiple in-class activities and digital technology in a flipped classroom are important to enhance students’ performance. It is also observed that the use of multiple assessments engaged students deeply with the course and provide deeper learning. Students’ performance in summative assessments showed that there is a noticeable improve in student’s scores in the current semester in contrast with previous semester where traditional teaching was practiced.